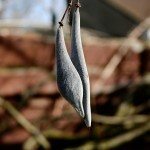 Is it possible to grow a perennial wisteria in a large pot on the deck? 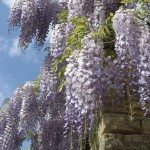 Wisteria normally do not make good container plants because they grow too big and too fast. But that being said, if you're using a big tub, the vine may make it. It won't stay small though.